Shocking performance, buttery smooth frame rates, long battery life and ultra portability. A perfect fit for those who want to conquer today’s mobile world. 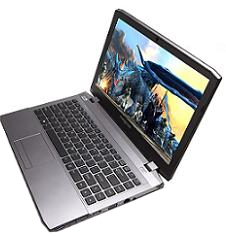 The EUROCOM M4 is the most powerful 13.3 inch notebook ever made!